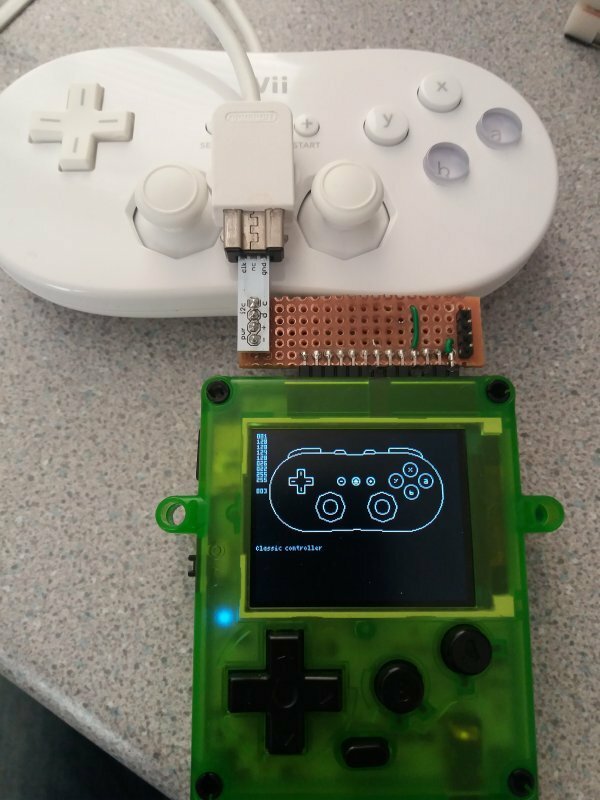 Basically, with my code, you can use a wii classic controller with pokitto. I uses a WiiChuck adapter. Could do with some pictures showing it in action though. 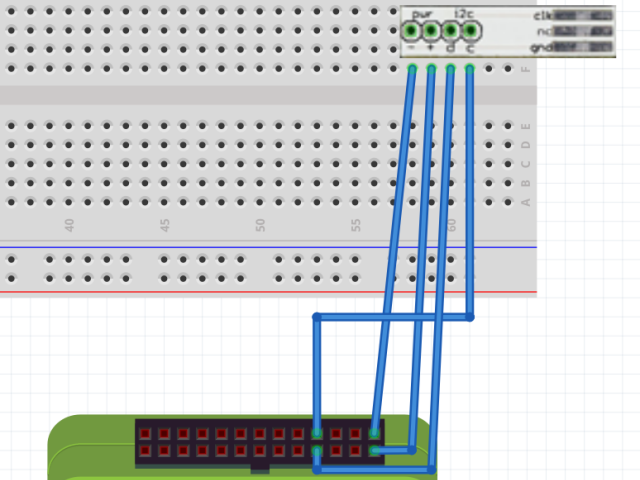 Or at least a fritzing diagram or badly drawn paint graphic to illustrate the connections. Since it shows people how to do something, maybe tutorials. It would have to have a proper write-up with step by step instructions to qualify as a tutorial. Functional code and a wiring diagram is just a demo. It could be made into a tutorial though, if someone were willing to write instructions for setting up the circuit and explaining what each bit of code does.